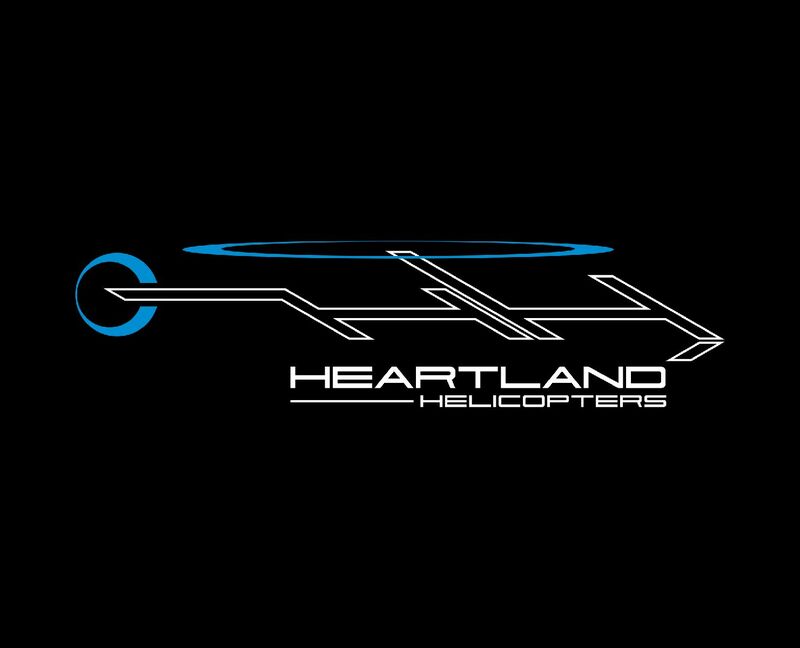 Heartland Helicopters is a full service helicopter company. We are available for Private events. Our services are customized to fit your needs based on your event. We pride ourselves on having a wonderful, warm and friendly staff. We pay attention to detail and our dedication to hospitality and safety are our number one priority. Every staff member of Heartland shares the vision of complete customer satisfaction. Private Events would include: sightseeing extended versions of our tours, Photo Flights, birthdays, wedding proposals, anniversary, graduations. 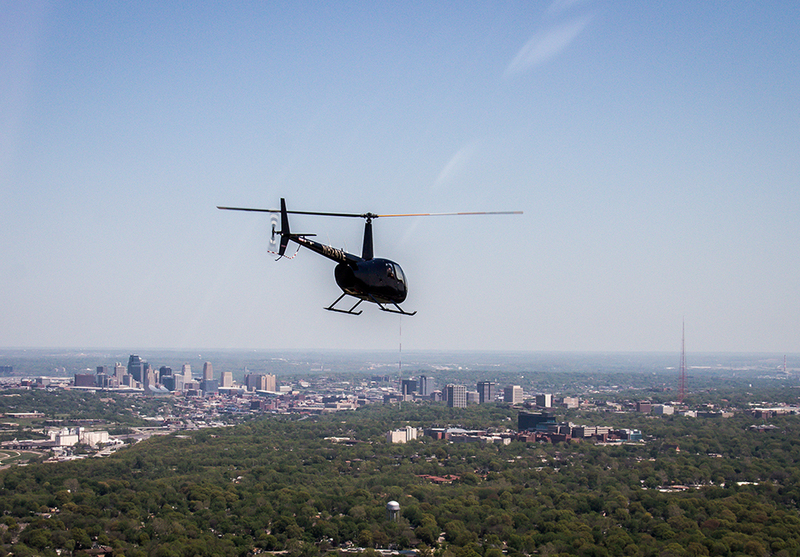 golfball drops, easter egg drops, special events and county fairs! 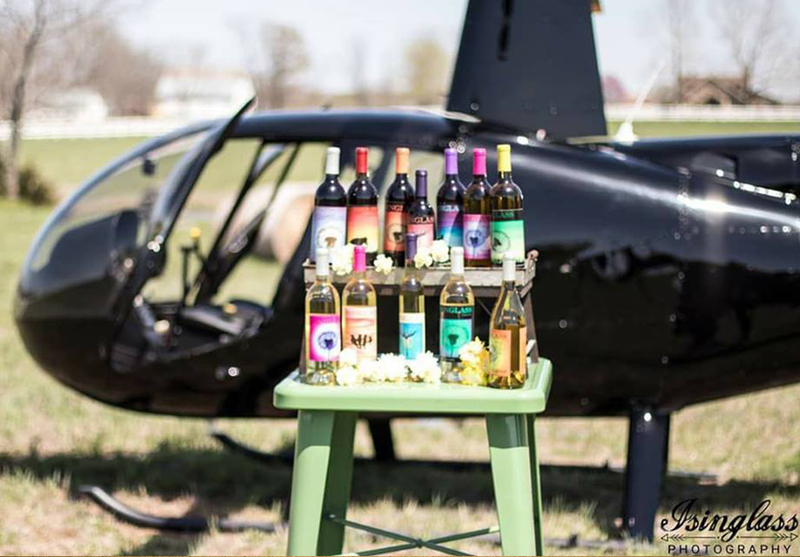 Rates include: Fuel, Airport Fees, Pilot Time- In Flight. Please call for pricing. Each Event is different and totally custom depending on the client’s request. Rates are subject to change without prior notice. Rates do not include stand-by time for the pilot.